Operating from premises in South London Osborn Glass originally acquired the glassworks through a management buyout in the 1960’s. Since then the industry has seen significant product development and evolution of style. 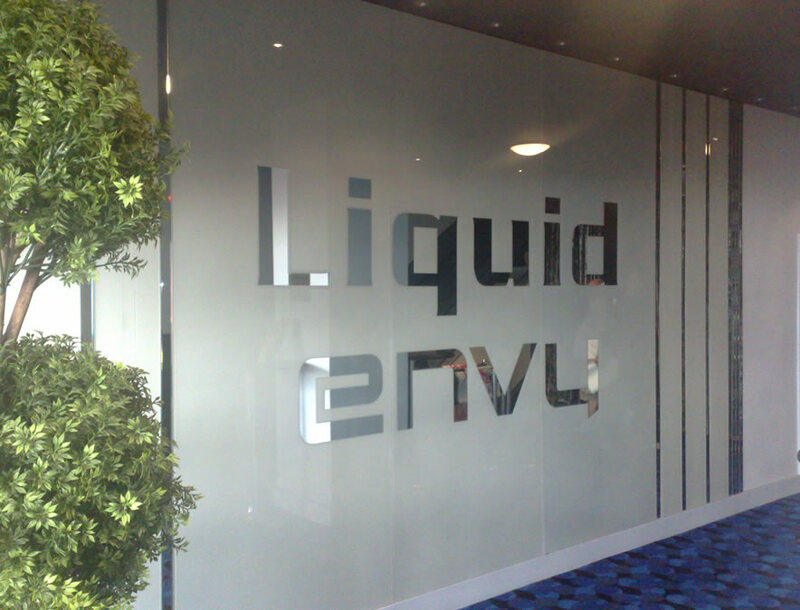 The glass business has now been set up to embrace the many possibilities of utilising glass and mirrors in both commercial and residential designs. We offer a personal service from conception to site assessment, design development, and bespoke production right through to installation. Osborn Glass work with both trade and retail customers on large and small orders. Our existing customers are varied and include private individuals, architects, interior designers and contractors. We offer a fully bespoke, friendly and reliable service on a supply only or a supply and fit basis as required. The team at Osborn glass have substantial experience of all kinds of glass projects, covering all aspects of glass processing and glass decoration (much of which is done in-house) as well as complex glass installations and graphic design, including Offices, Retail, Bars and Restaurants, Night Clubs, Hotels, Leisure Clubs and Gyms as well as in the domestic setting.